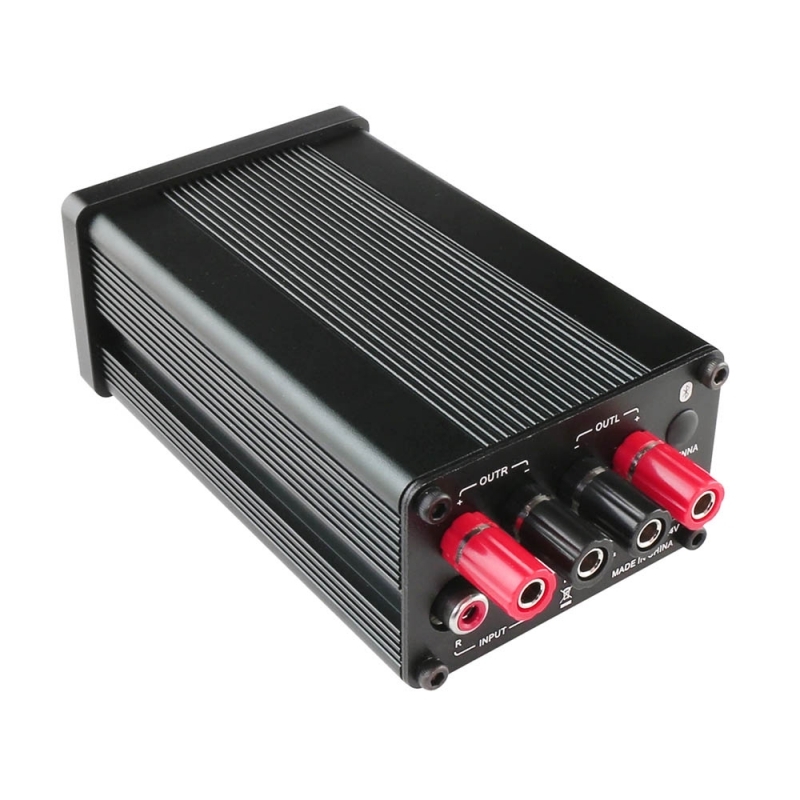 This is a 2x50W audio amplifier which integrated TI’s TPA3116 as the driver. 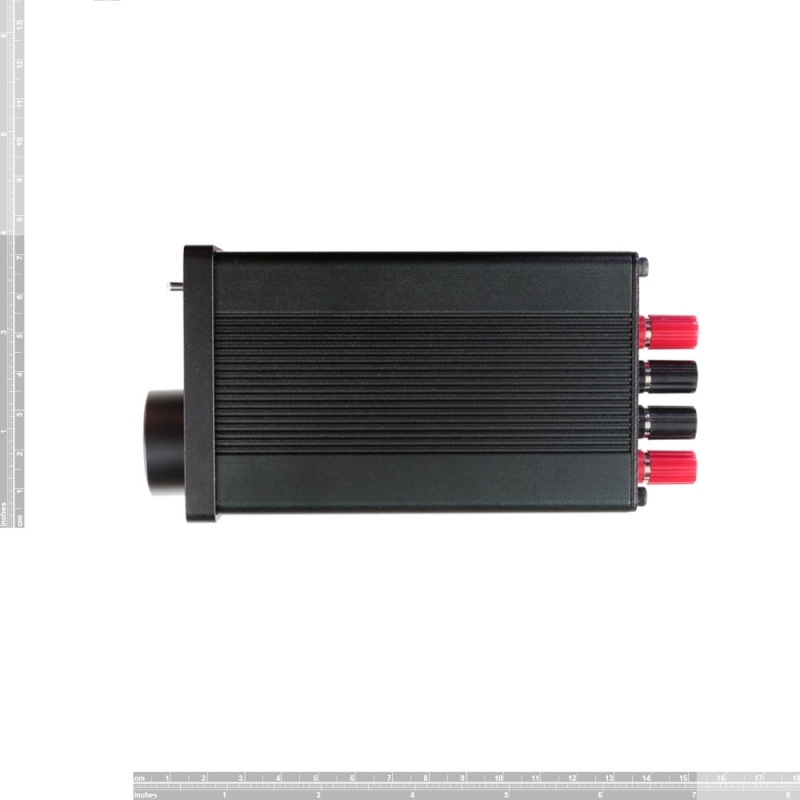 It has perfect class-D architecture and each channel has 50W power output. 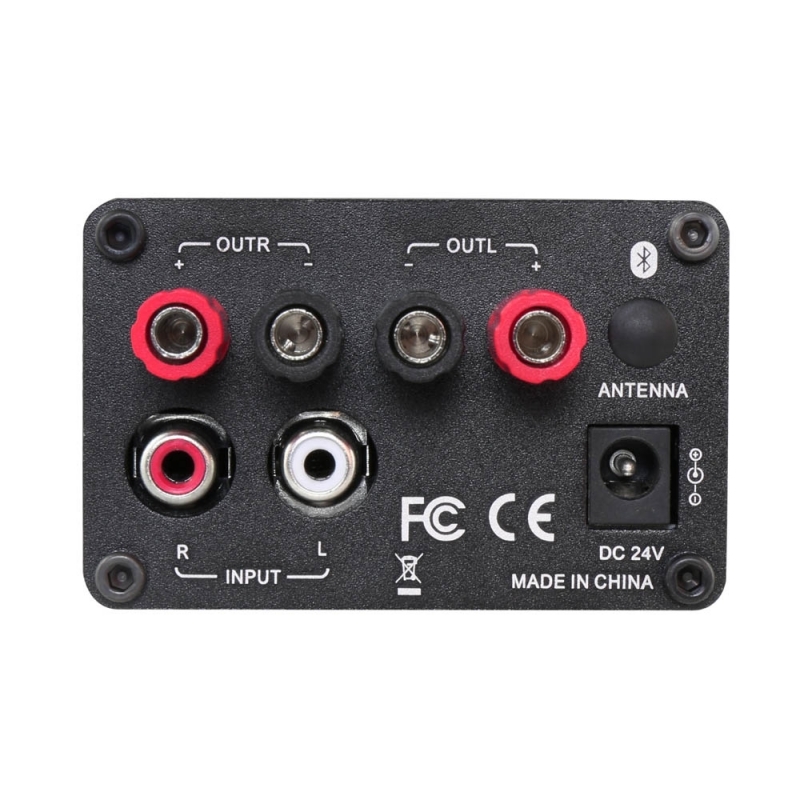 This board can be powered by any DC12V-24V power supply. 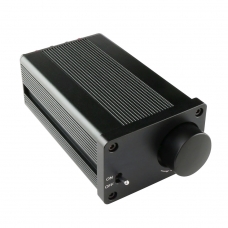 It can be used to drive any 4Ω or 8Ω passive speakers. 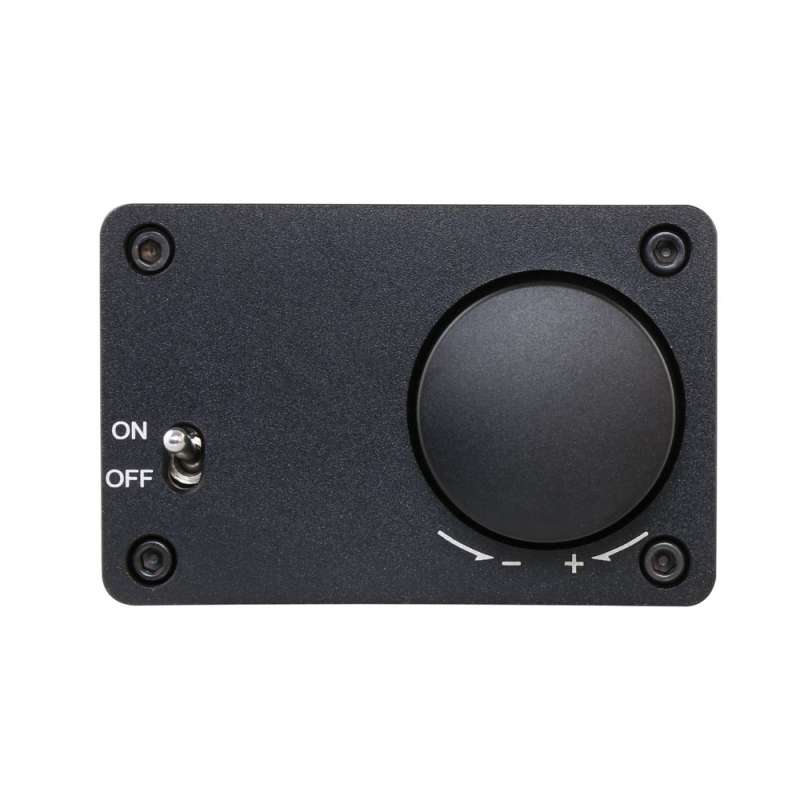 There are a ON/OFF switch and a volume knob on the front panel. It's very easy to use.